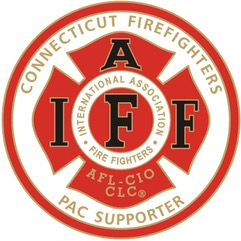 Regionally and nationally the UPFFA has fought for firefighter rights. From PTSD awareness to cancer prevention we are working to protect those who protect the citizens. The UPFFA is abreast of the most current and relevant politics affecting firefighters. We make sure our members are informed and able to effectively participate in political advocacy. UPFFA members have access to our groundbreaking Personal Exposure Reporting (PER) system to secure their workers' compensation rights and death and disability benefits, as well as PYI (Protect Your Income) benefits through UPFFA Pension & Medical Trust Funds. Our members are always up-to-date on firefighter issues, thanks to the UPFFA online daily paper, website and email news alerts, its emergency telephone alerting system, as well as its pages on social media sites like Facebook & Twitter.